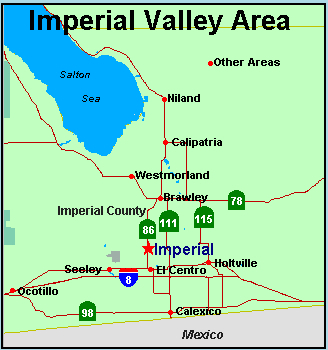 Imperial Valley cohorts, past and present, are reminded the 2014 (and possibly final) Reunion Luncheon will be held Saturday, Sept. 13, at the Quiet Cannon restaurant at Montebello Country Club, 10 a.m. to 4 p.m.
Rather than the usual lineup of guest speaker(s), introductions and entertainment, attendees will be offered ample time and opportunity to table-hop, take pictures and remember forgotten faces and names to save embarrassment. A portion of the program will be devoted to pre-war remembrances and brief profiles of Imperial Valley luminaries and heroes. Detailed information for late reservations regarding the $40 gathering is available by contacting Roy Imazu at (818) 522-4891, Tak Kawshima at (626) 446-9797, or Colleen Hayashi at colleen [email protected] Hubba, Hubba, you all. Time’s a’wastin’.